This is the general preschool curriculum that I use with Blaise and Finn. I like it because it is very straight forward and typically requires only materials that I have around the house. The lessons for each day contain multiple activities covering areas such as numbers, letters, books, and crafts. For each month there is a convenient list of books that will be used, so I can easily request them from the library the week or so before. The books she chooses are awesome! This is the reading curriculum that I use for Blaise. He loves the pictures and the stories and has been having great success with the sight words method. I bought the digital version of the teacher's manual and then printed out the pages Blaise uses in color. Her lesson plans are extremely detailed, which is great for me since I have no training in teaching preschoolers! 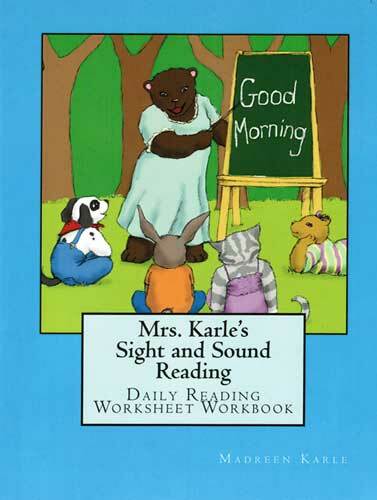 In addition to the main curriculum, I also really like her sight reading books. They are a great way to reinforce what Blaise is learning. I like this book because it has multiple uses. Sometimes we read straight through and sometimes we pick only one page and discuss the pictures. The pictures are mostly photographs of actual objects which makes them really interesting for the kids. Sometimes I even catch Finn and Blaise "reading" it together and discussing! 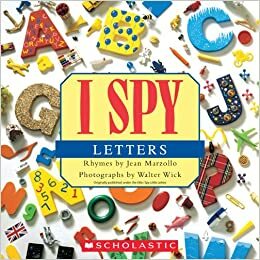 This is a whole series of books that tell interesting stories and also have a connection to math. Below are pictured two of our favorites. A House for Birdie focuses on comparisons (tall/short, fat/thin, etc). Henry the Fourth teaches the places: first, second, third, and fourth. A great feature of these books is that they are divided into levels. The ones I highlighted are both level 1. The levels are clearly labeled on the front, which makes it easy to see which ones are appropriate for your kiddos when selecting at the library! These have quickly become our favorite science books. The illustrations are beautifully done and the pages are full of great information about the topic. I love books that my kids and I can both enjoy and these fit the bill! And thanks to Clan Donaldson for the idea to combine WWRW and Five Favorites! The number five series looks perfectly lovely! Rebekah, they are! 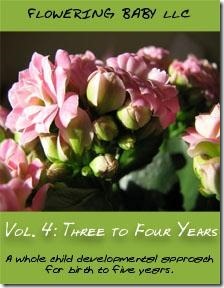 And according to this blog, http://authorsforearthday.org/blog/?p=515, there are two more in the works! One about beetles and one about nests! The science books look great - thanks for sharing!